As we continue development on our Alpha 3 build, we thought it would be as good of time as any to launch our Steam Greenlight campaign. So far the response has been great, we didn't even expect our first day to be so receptive and positive. Overwhelmingly, a lot of "definitely buying" comments and similar others. But of course the first day is only the beginning, so please, if you haven't, visit our CubeZ Greenlight page and press that beautiful "Yes" button and leave some love in the comments. 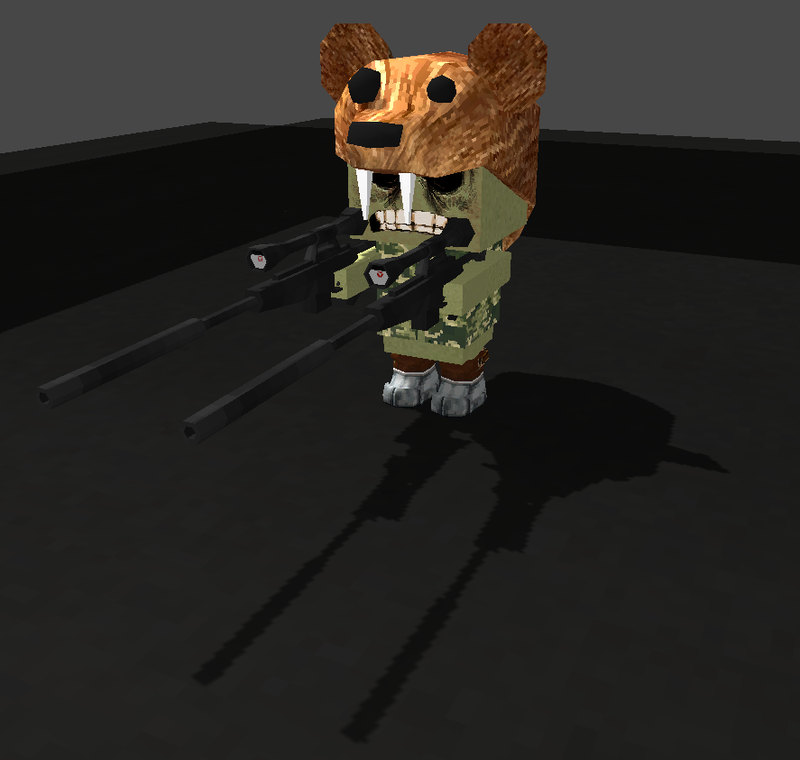 Here's an exclusive first look at the new face textures, sniper rifles, bear skin cap, and heavy boots. We're playing around with a few new facial textures, so they're subject to change, as is anything else in the game. We're paying close attention to what our players want to see in the game and what they like and dislike. Let's Play videos on Youtube have been a crucial part of development for us. Here's one from RockLeeSmile. Not only does this help find bugs and see how the game is running on other player's machines, but it also helps generate interest to the game. We saw a huge spike in traffic the day this LP was published. CubeZ PvP Alpha is live now and ready to be tested and played at Kongregate! You stole the name of the game. Have you tried to google "Cubez"? 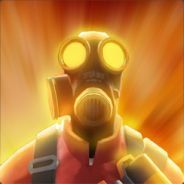 This game has much potential, and is at a pretty solid state even though it is only in the alpha stage. Keep up the fantastic work! Awesome Game, one of my favorites!